Telecom operator Bharti Airtel Thursday reported a 72 per cent drop in consolidated net income for the three months ended December 2018 at about Rs 86 crore amid market turbulence triggered by cut-throat competition. The net income stood at Rs 306 crore in the same period of the previous year. Total revenue for the December 2018 quarter stood at Rs 20,519 crore, just 1 per cent higher than the Rs 20,319 crore in the corresponding period of the previous year. "India revenues for Q3'19 at Rs 14,768 crore have declined by 2.3 per cent year on year (declined 3.5 pc on reported) on an underlying basis. Mobile revenues have witnessed a year on year de-growth of 4 per cent on an underlying basis primarily on account of the sustained pricing pressure in India Mobile segment," Airtel said in a statement. The loss from India operations (before exceptional items) stood at Rs 971.9 crore, compared to a net income of Rs 373.5 crore in the year ago period. 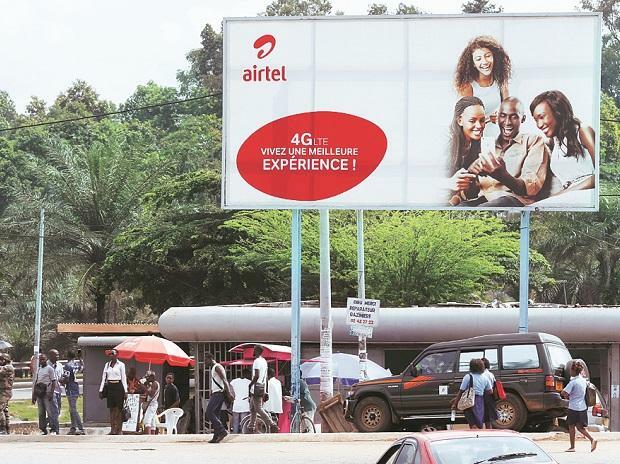 The company said its Africa revenues grew by 11.2 per cent led by strong growth in data and Airtel money transaction value. "Our simplified product portfolio and premium content partnerships have played out well during the quarter, translating into one of our highest ever 4G customers additions of 11 million plus...We have deployed 24000 broadband sites during the quarter and remain committed to invest in capacities ahead of the demand curve and provide a superior customer experience," said Gopal Vittal, MD and CEO (India and South Asia), Bharti Airtel. "Effective this quarter, we have modified our customer base measurement to represent only transacting and revenue generating customers," he added.